When THE Josh Yohe is involved, you know it will be asinine. Mike "the Buzz-Saw" Asti sets the table for the rest of the Penguins season and asks his guest if another ugly conference loss means it's time to press the panic button? 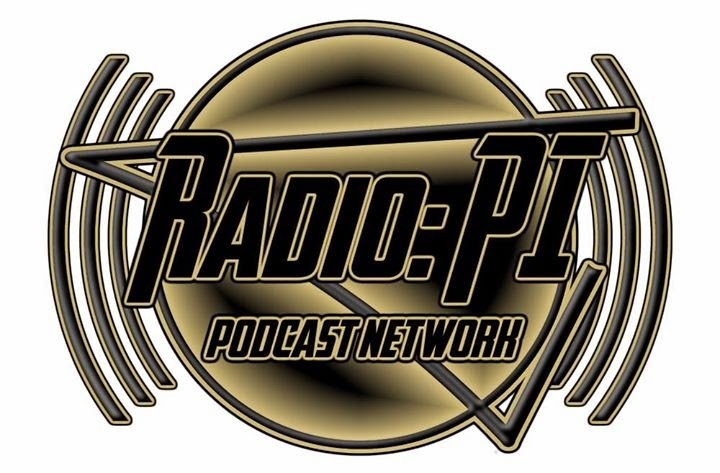 Josh Yohe, the Penguins beat writer for the Pittsburgh Tribune-Review, and Mike "the Buzz-Saw" Asti bring the gold quality entertainment on the Radio:PI Podcast Network.